We've all heard of Battlefield 3 - a FPS which features up to 64 players on PC. Some of us here at [blank]'s Universe play it, but costing $60 + $50 of DLC, it might be too expensive for some people. Add that to the high system requirements and all of a sudden, it turns many gamers away. But, there's a cheap and less intensive game coming out soon. Planetside 2 - a MMOFPS (Massively Multiplayer Online First Person Shooter), which is also amazingly Free-to-Play! It features from 300 - 6000 players per game (as far as I have heard), and the trailer launched yesterday! With such large battles, this game will feature lots of vehicles. Sign up for Closed beta here! 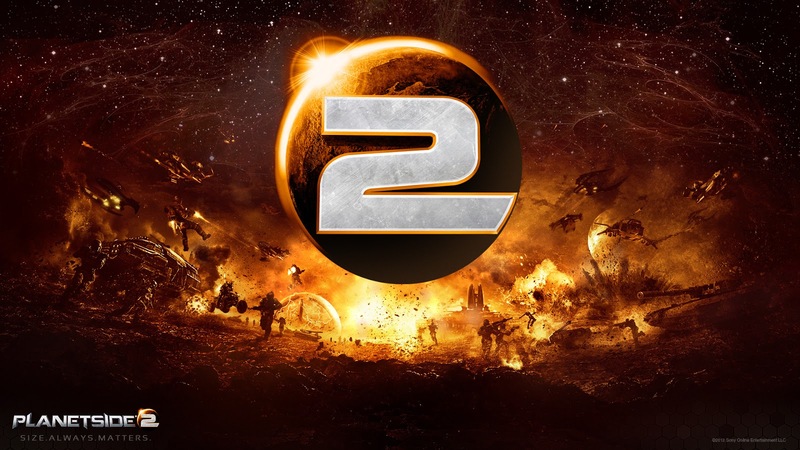 Are you going to play Planetside 2? Are you excited? Leave us a comment below and/or vote in the poll!